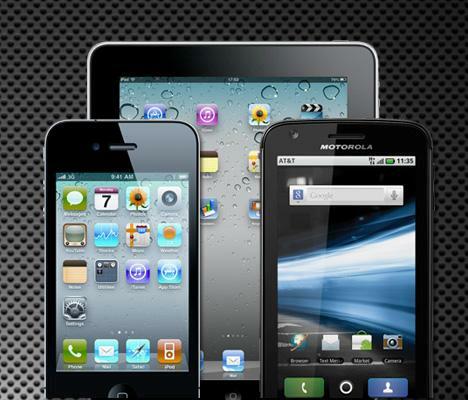 Want to play your favorite Movies and videos on your Apple iOS iPad, iPhone, iPod touch and Android devices. Today here we will guide you how to easily convert videos for Android And iOS Devices. For this all you need a free video converter app Handbrake. Handbrake is one of the best and free app which helps you to convert your DVD, videos for your Mobile device or tablets. HandBrake is available for Windows, Mac, and Linux. 1. 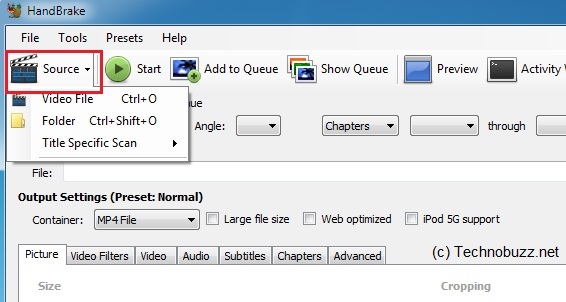 Download the Handbrake from here Windows, Mac, and Linux. 2. Once downloaded, install the program on your PC or MAC. Now, you can load videos such as 3GP, AVI, FLV, MKV, MOD, MOV, MP4, MPG, WMV you want to convert. 3. Now Click Source and select the videos in you PC or MAC which you want to convert. 4. Now Click Browse under Destination to choose where you want to save the converted file, and then enter a file name. 5. 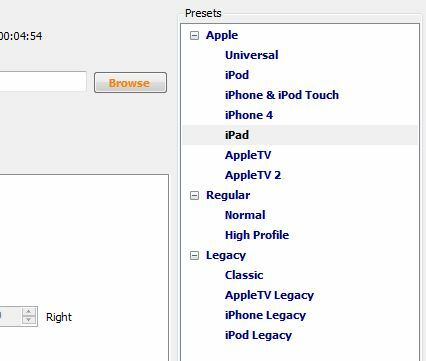 Now go to the Preset Pane on right side and select the device for you which you want to convert the video, such as those for iPod, iPhone, Apple TV, iPad. Here, we selected the iPad preset, and HandBrake chose to convert our AVI to an MP4. 6. Thats it! Now hit the Start Button to convert your video, the process will takes few minutes to a few hours depend on the size of video. It converts video from nearly any format to a handful of modern ones—that’s it. Excellent software to convert videos for my iPhone 🙂 Thanks and great to know it works for android platform too. Your CommentsThe Nokia C2-00 and the Nokia X1-01 on the other hand are not primarily known for their cameras. In fact the X1-01 comes without a camera; the C2-00 has a VGA camera with video recording support. But it makes up for that with giving it’s buyers a much needed dual-standby feature.